Central Oregon is a geographic region in the U.S. state of Oregon and is traditionally considered to be made up of Deschutes, Jefferson, and Crook counties. Major cities in Central Oregon include Bend, Redmond, Sisters, Madras, Prineville and many other outlining cities. Other definitions include larger areas, often encompassing areas to the north towards the Columbia River, eastward towards Burns, or south towards Klamath Falls. These three counties have a combined population of 153,558 as of the 2000 census, with Deschutes the largest of the three counties, having approximately four times the population of the other two counties combined. 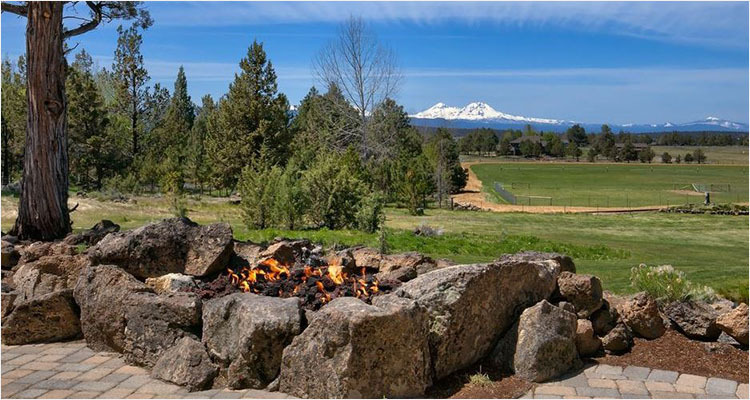 As of 2015, the most populous city in the region is Bend, with an estimated 87,014 residents. As defined by the three county definition, Central Oregon covers 7,833 square miles (20,290 km2) of land. Central Oregon has had 3 record tourism years beginning in 2012. Over 2.2 million people visited Central Oregon in 2012 and again in 2013.